In this book, Nagamachi shares his 50 years of experiences in enterprise guidance and product development, including examples of exceptional service innovation at companies such as Nissan Motor, Mazda, Toyota, Volvo, Fuji Heavy Industries, Mitsubishi Electric, Tenmaya Department Stores, Seibu Department Stores, Suntory, NEC, Sharp, Komatsu, Wacoal Corporation, Matsushita Electric Works (now Panasonic Electric Works), Boeing, and many more. These stories may surprise you when you learn about the new development of certain products that you already use. 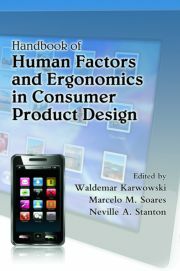 The book includes coverage of ergonomic and KE methods for studying human Kansei in product development and job improvement as well as discussion of how to use these methods for innovation in work improvement and activate KE for product development. It gives you a reliable instrument for predicting the reception of a product on the market before the development costs become too large. And, in the end, you will understand how Kansei—a seemingly dubious presence—is processed scientifically and able to have multilateral applications. "… the first-ever reference book written with the integrated knowledge and application examples of ergonomics and Kansei Engineering. … a book of very unique nature. I don’t think there’s any book that can be considered for comparison with this one." "… a well-compiled collection of Dr. Nagamachi’s success stories, developments and the impact of KANSEI models … explains "What is KANSEI" in a very simple manner and links it to human need as a market differentiator for success." 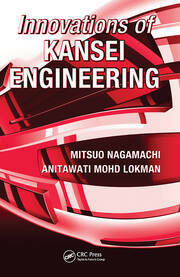 "Most Kansei-related books only talk about product development. However, this book presents many successful stories from different point of views, especially in chapters 2 and 3. 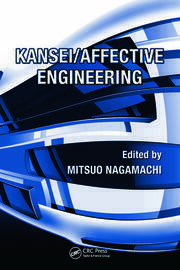 In these two chapters, Kansei engineering was used to motivate employees. As a result, their productivity increased and service improved. It demonstrates that Kansei engineering is a good methodology not only for product development but also for project management." "In this book, Mitsuo Nagamachi, the founder of Kansei engineering, concisely interprets the theoretical foundation and practical application of Kansei engineering. All examples are industrial cases of the author’s real-practice experiences which evidence that Kansei engineering is an applicable methodology for industries to improve product and design process as well as to develop innovative products and services. Such real-world examples of industrial applications highlight the practical value of the book and can more easily make readers understand the conceptual framework and economic power of Kansei innovation." "… the book clearly shows that knowledge about human emotion and motivation is fundamental to predict the relationship between humans and the environmental elements designed by them. 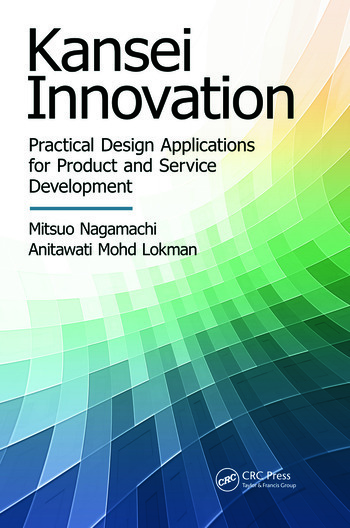 … full of examples where ideas are shown both about the relationship between workers and artifacts with which they work, and among consumers and artifacts designed and produced by industry"
"Using accessible language for non-academics, the authors share with their readers a number of strategies for human-centred design of services and products based on the concepts of the Japanese Kansei engineering methodology, as witnessed by a number of applications in the real world from the Nagamachi’s career-long experience."